This Voltage stabilizer is combined with a grounding cable. Hence got 3 cables on it. 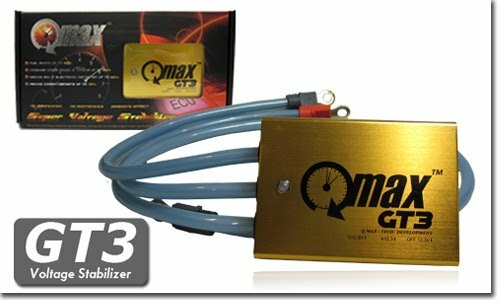 It enable brisk acceleration, improve engine response, swift RPM flow, better output at all range of RPM, particulary more horsepower at medium to high RPM. Also, it stabilizes voltage, reduce distortion and reduce emission.